The 1 for You, 1 for Youth race is back on Wednesday, June 5! Join us for this early morning weekday race as we celebrate 20 years of free youth running and Global Running Day. 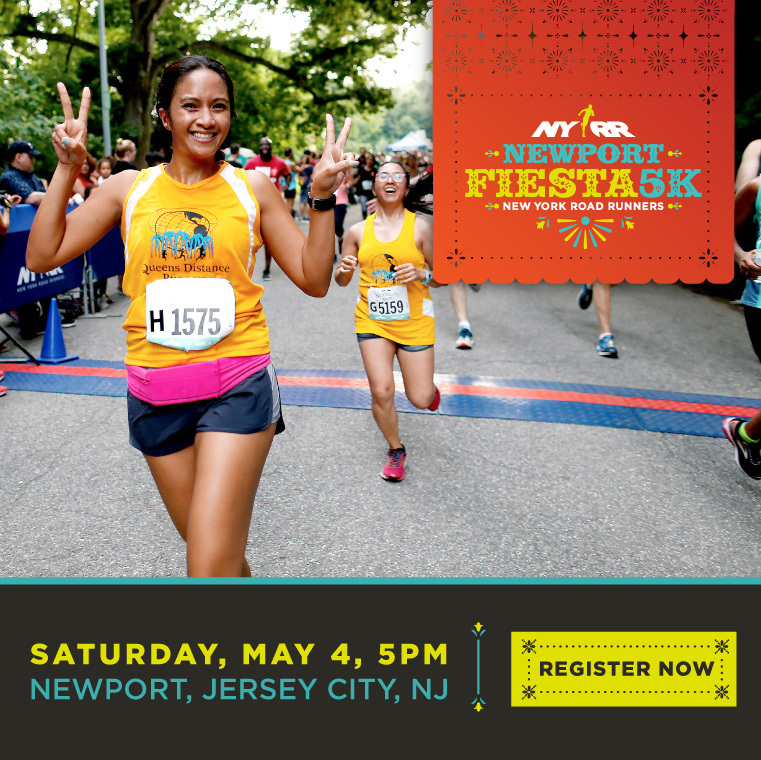 By signing up for this one-of-a-kind fun summer 5K, runners will receive a pair of New Balance Fresh Foam Zante Pursuit shoes. And, as part of NYRR's 1 for You 1 for Youth initiative, a new pair of running shoes will be given to a deserving child. For proper size selection, we encourage runners to try on shoes at the New Balance Run Hub using the Stride I.D. and/or Test Run. Kids sizes are not available. All shoes are regular width. Runners cannot select shoe color. Selections will be at random. No exchanges are allowed, including exchanges at the New Balance Run Hub. 1 for You 1 for Youth is a joint initiative by New York Road Runners and New Balance to provide young runners with new high-quality running shoes. For every runner who registers for the 1 for You, 1 for Youth 5K, New Balance will donate* a pair of running shoes to NYRR’s youth programs. In turn, NYRR distributes the running shoes to participants in their free youth running programs. Through our youth programs and events, and the 20,000 pairs of shoes we’ve given to kids, we’re helping youth build the confidence, motivation, and desire to be active for life. Learn more about 1 for You, 1 for Youth. 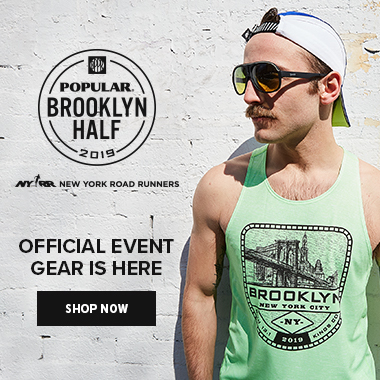 *In 2019, for every pair of shoes sold to a customer at the NYRR RUNCENTER, New Balance and NYRR shall donate a pair of shoes to a New York Road Runners supported youth program, up to a maximum cost of $300,000. In addition, for every pair of athletic shoes purchased by NYRR for each registered race participant of the NYRR 1 for You 1 for Youth 5k, New Balance and NYRR shall donate a pair of shoes to a New York Road Runners supported youth program, up to a maximum value of $300,000. For more information about New York Road Runners visit www.nyrr.org. Live unofficial results are available during the race at liveresults.nyrr.org and in the NYRR app. Features include leaderboards, map tracking, and an individual runner search that can be shared on Twitter. Tell your friends and family to follow your progress, and get unofficial results right after the race. Numbers (which include your timing tag) and souvenir pair of New Balance Fresh Foam Zante Pursuit shoes may be picked up at the NYRR RUNCENTER at 320 West 57th Street (between Eighth and Ninth avenues) on the following dates. Thursday, May 23, 7:00 a.m.–8:00 p.m.
Friday, May 24, 7:00 a.m.–8:00 p.m.
Saturday, May 25, 8:00 a.m.–8:00 p.m.
Sunday, May 26, 10:00 a.m.–6:00 p.m.
Tuesday, May 28, 7:00 a.m.–8:00 p.m.
Wednesday, May 29, 7:00 a.m.–8:00 p.m.
Thursday, May 30, 7:00 a.m.–8:00 p.m.
Friday, May 31, 7:00 a.m.–8:00 p.m.
Saturday, June 1, 8:00 a.m.–8:00 p.m.
Sunday, June 2, 10:00 a.m.–6:00 p.m.
Monday, June 3, 7:00 a.m.–8:00 p.m.
Tuesday, June 4, 7:00 a.m.–8:00 p.m.
Show the QR code from your race confirmation email or your NYRR account to pick up your race materials. Please pick up during the week to avoid crowds closer to race day. Please note: Shoes are not available for pickup on race day. On race day, number pickup will be at the Race-Day Central at the northern end of the Great Lawn. If you pick up on race day, please be sure to allow yourself enough time to get from Race-Day Central to the start. Bag check, also located at Race-Day Central on the Great Lawn, will be open from 5:30 a.m. to 9:00 a.m. If you wish to check a bag, please allow additional time for bag check and security. Start: Start on East Drive near East 85th Street and run north, passing Engineers’ Gate (East 90th). Mille 1: Pass the 102nd Street Cross Drive on your left and continue north through the Harlem Hills and onto West Drive. Mile 2: Reach mile 2 on West Drive at 106th Street and continue south through a series of rolling hills as you pass the Reservoir on your left. Mile 3: Reach mile 3 on West Drive at West 87th Street. Finish: Finish on West Drive at West 85th Street. Finish: Finish at West 85th Street and West Drive, just beyond the 86th Street Transverse.